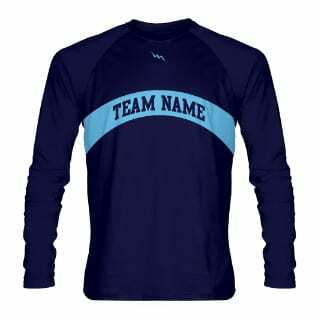 Click on Start Design Now to begin designing your custom long sleeve shooter shirts. Nick and I really loved the long sleeved shirts. It makes us look like true brothers. Thank you Lightning Wear.